People who are drawn to the pagan way or the way of the Craft are often alone, with many questions about who and what they are, and about lifestyle. 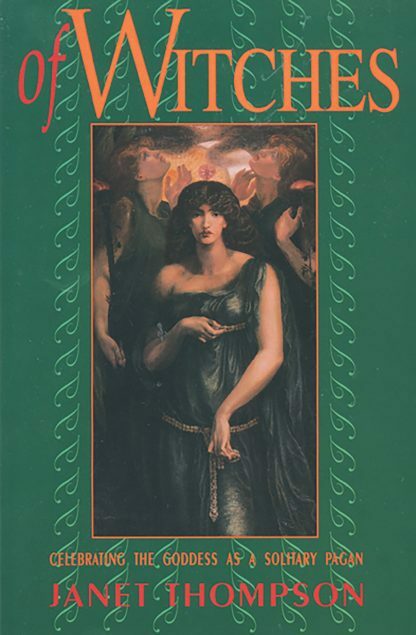 This book engages readers in a dialogue that will help them understand the Wiccan path. Thompson talks about making a personal Book of Shadows, working with rituals and spells, working in the Circle, the witch within, and understanding the Goddess, the Earth Mother energy that is behind all that you do.